Once a year, there’s much more than salt spray in the air in the beach communities along Scenic Highway 30-A in Northwest Florida—there’s music everywhere you go. 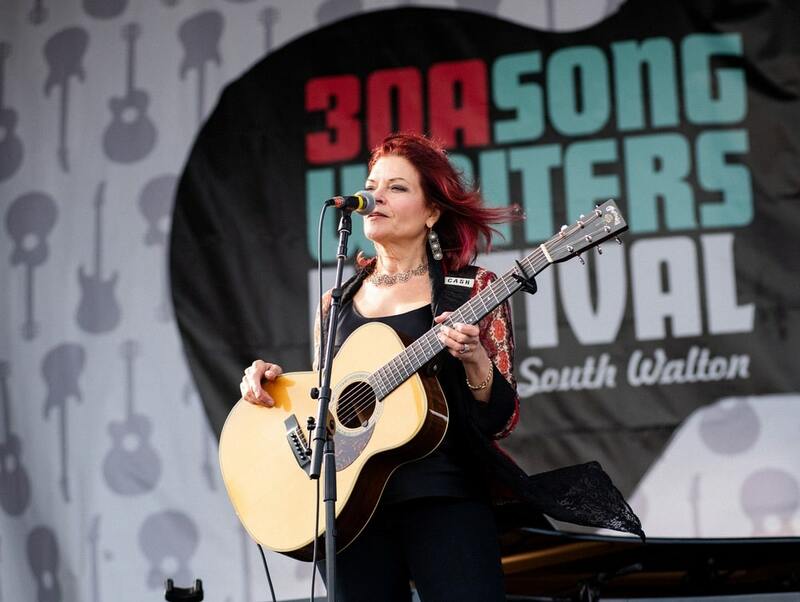 Hundreds of musicians flock to the Emerald Coast each January for a nearly weeklong fest of sharing stories, tunes, and good times as part of the 30A Songwriters Festival, which celebrated its tenth anniversary this year. 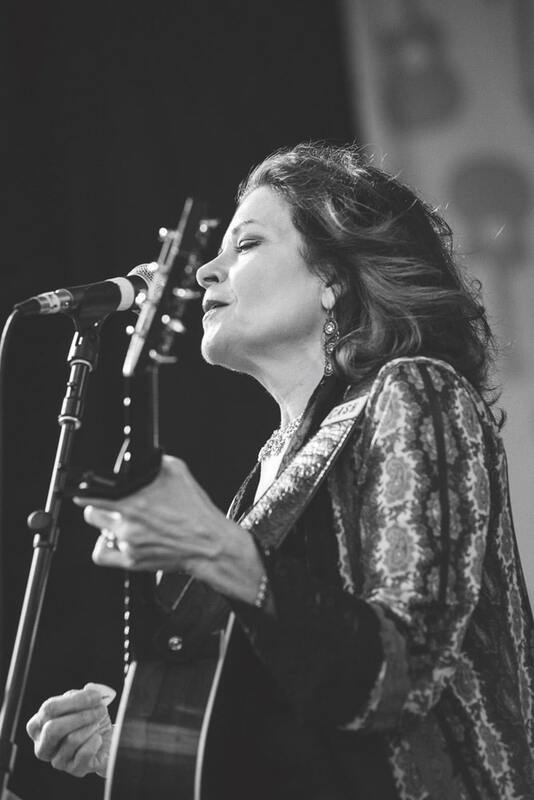 The milestone achievement of the event, which is a joint effort produced by the Cultural Arts Alliance of Walton County (CAA) and Russell Carter Artist Management, brought with it a powerhouse lineup of singer-songwriters from around the US and beyond. 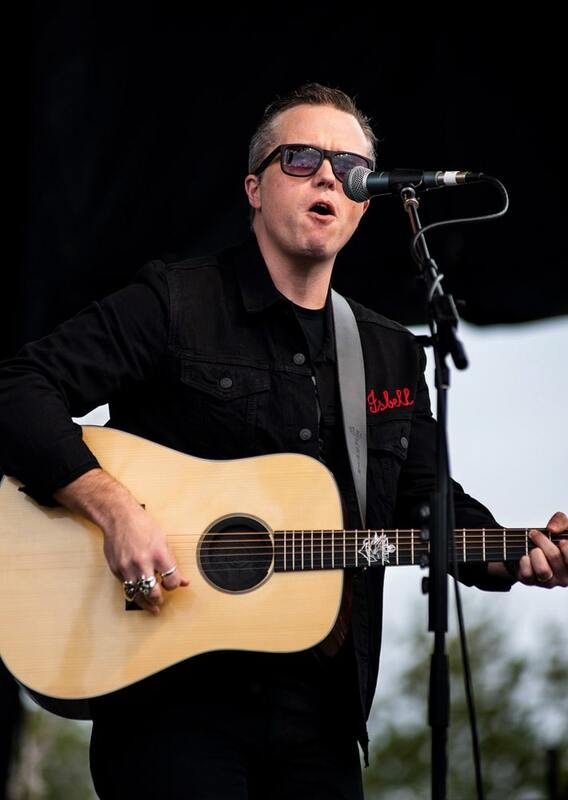 The return of Jason Isbell of Drive-By Truckers and the 400 Unit was a headliner moment during Saturday’s mainstage performances at Grand Boulevard Town Center. 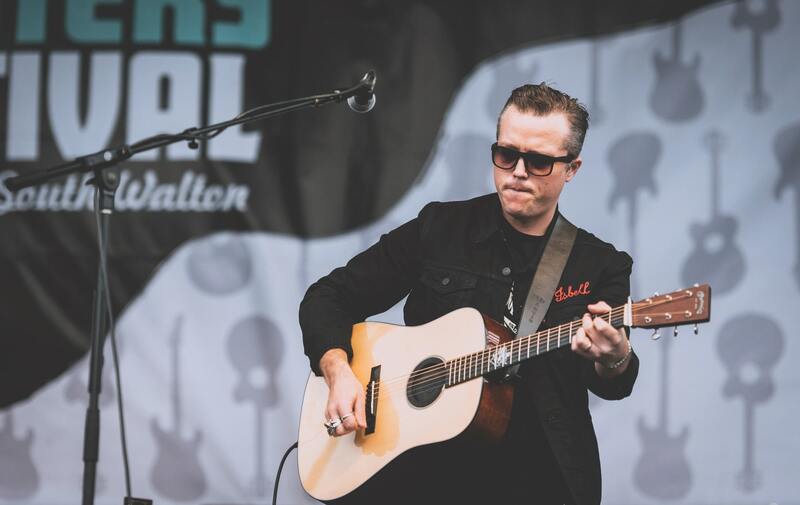 From the stage, Isbell recalled performing at 30A Songwriters Festival 2015 and expressed his joy at being back in town to help the festival mark a decade of storytelling through music. 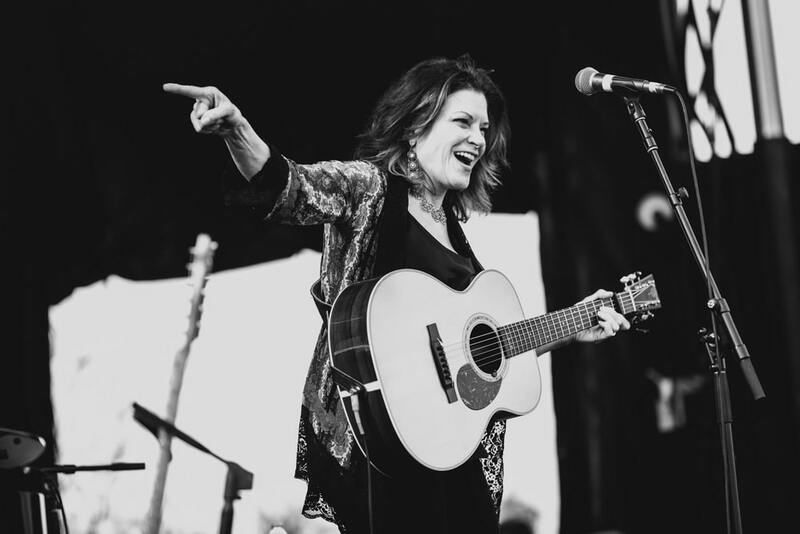 Grammy winner Rosanne Cash, who also happens to be the eldest daughter of Johnny Cash and Vivian Liberto, brought soulful country sounds to the main stage on Saturday as well, while folk-country siren Brandi Carlile headlined Sunday’s lineup with songs from her latest album, By the Way, I Forgive You. The event lawn at Grand Boulevard was packed even amid some potential downpours, a testament to the reputation that 30A Fest has garnered throughout the years as a premier event in Northwest Florida. Festival cofounder and CAA executive director Jennifer Steele says the organizers were pleased with the results of the anniversary event. 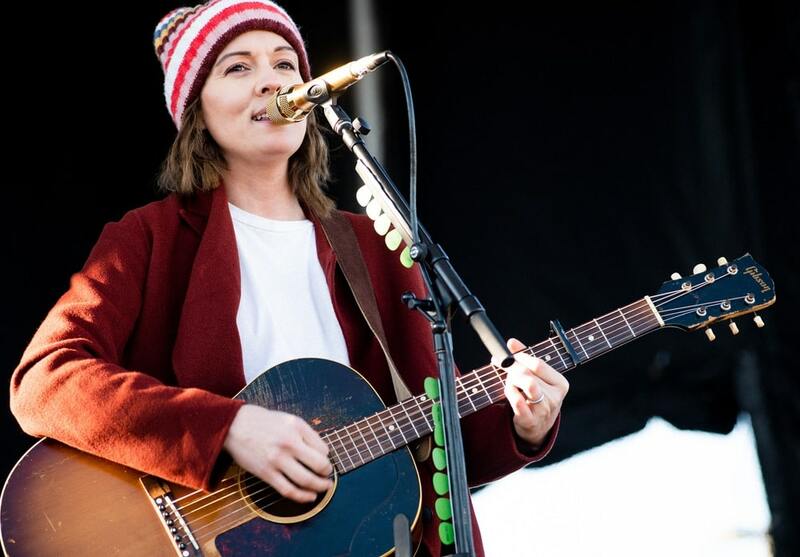 “Now that we’re in our tenth year, we’ve learned a lot, and we feel the festival gets better and better each year,” she says. 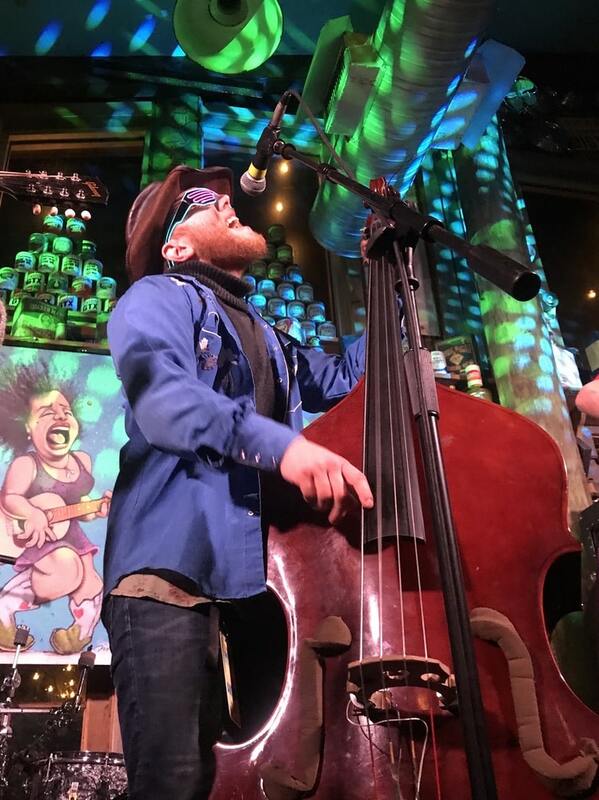 Other festival highlights this year—and there really are too many to list—included Felix Cavaliere’s Rascals, Livingston Taylor, Patty Griffin, The War and Treaty, Aaron Lee Tasjan, Amanda Shires, Daphne Willis, The Sundogs, Kyle Jacobs, Lucy Dacus, Steve Earle, The Secret Sisters, The Tall Pines, and many more. Saturday morning’s salon-style forum with David Israelite, president and CEO of the National Music Publishers’ Association, was an enlightening engagement offering a look into “How D.C. Affects Songwriters” due to the recent passing of the Music Modernization Act. The law, which protects the rights of and supports fair pay and recognition for songwriters in today’s dicey world of digital streaming and remixing, is an excellent advocate for the CAA’s mission as well: championing the arts and artists in its community and around the world. 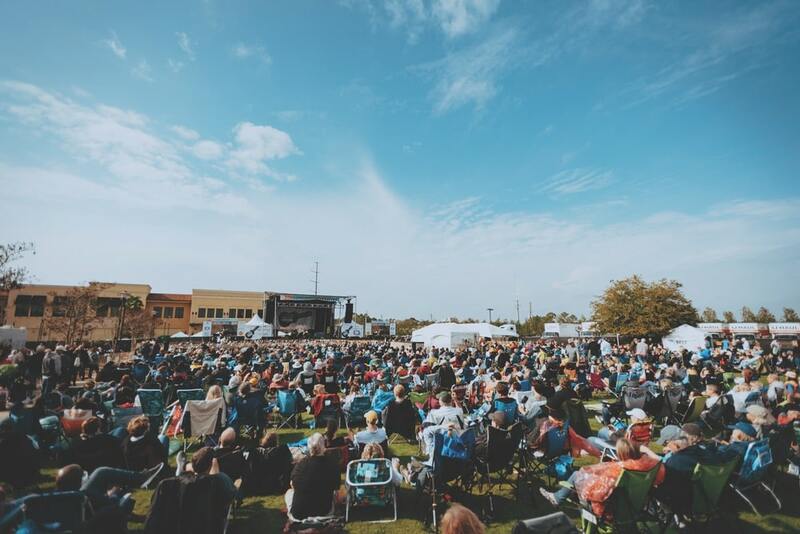 With some of the most beautiful beaches in the world and countless amazing venues along a twenty-mile stretch of coastline, it’s no wonder the 30A Fest has grown into the powerhouse event it is today. It quickly became the CAA’s biggest fund-raiser of the year, not only through ticket sales but also through its auction featuring pieces from local artists. This year’s lots included a stunning handcrafted guitar by artist and musician Chris Alvarado of Driftwood Guitars. The instrument featured inlaid stonework and a tribute to Johnny Cash along its frets. “The 30A Festival is unique; the beautiful setting and the casual, slow-paced vibe of the area make it as much a vacation for artists as it is a performance opportunity,” says festival veteran Kevin Gordon. Art in all its forms was celebrated throughout the six-day festival, but of course, songwriting was the focus. Most of the performers each year at 30A Fest are the geniuses behind some of your favorite songs, even though you might not know it. 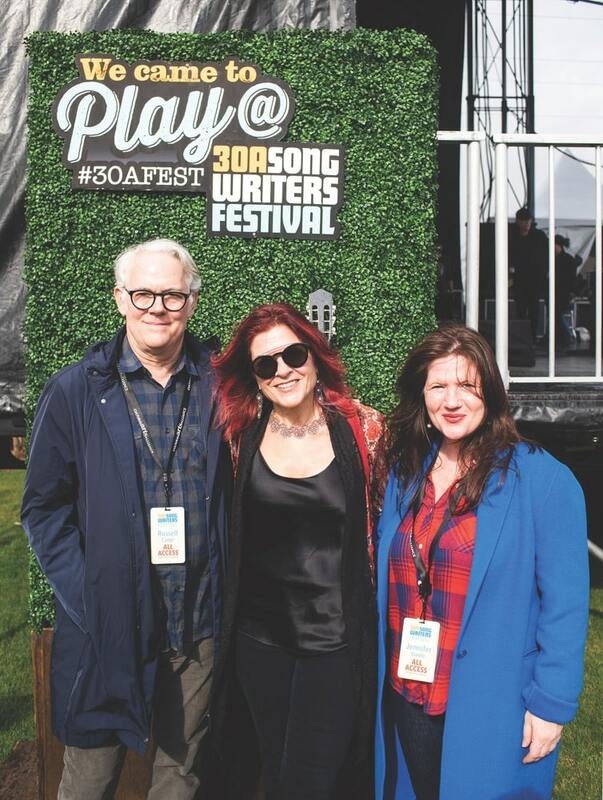 Songwriters festivals give them a chance to take the spotlight for a change and to showcase their own voices while also providing background or amusing anecdotes about their best-known songs. 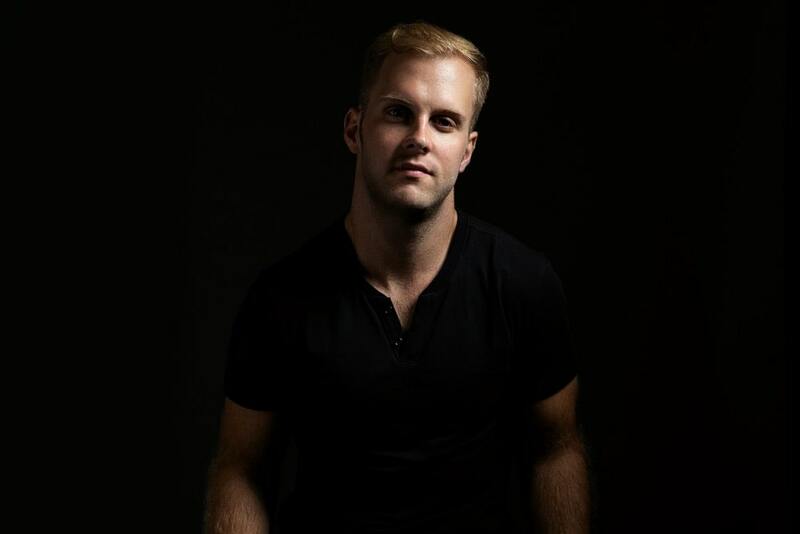 Another returning 30A Fest performer, Wyatt Edmondson, agrees with Gordon. “This festival is an experience of communion between the fans and the performers like I have never seen,” he says. “It’s so easy to get close to the magic. This was my third year performing, and it truly gest better each time in every way.” Look out for Edmondson’s new EP to be released later this year. 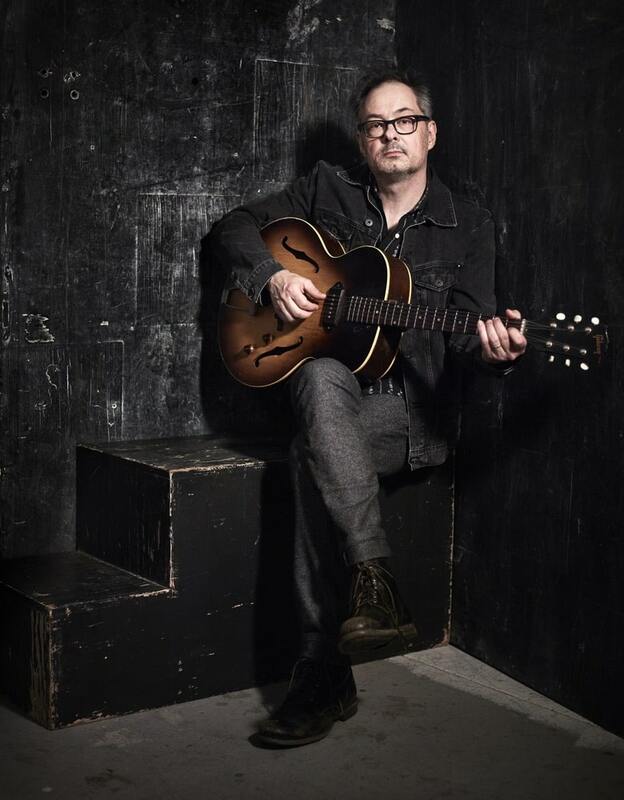 In the meantime, fans can catch up with him on his 2019 tour of the southeast. 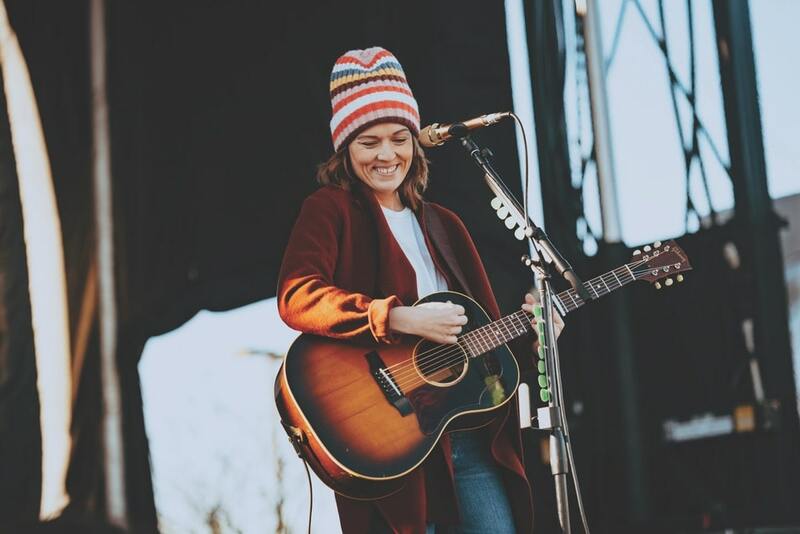 Enhancements to the 2019 festival included adding three venues to the lineup as well as the new 30A Songwriters Festival mobile app, which allowed users to customize their must-see artist schedule and navigate the hundreds of performances with ease. There’s no doubt the event will only continue to get better each year. 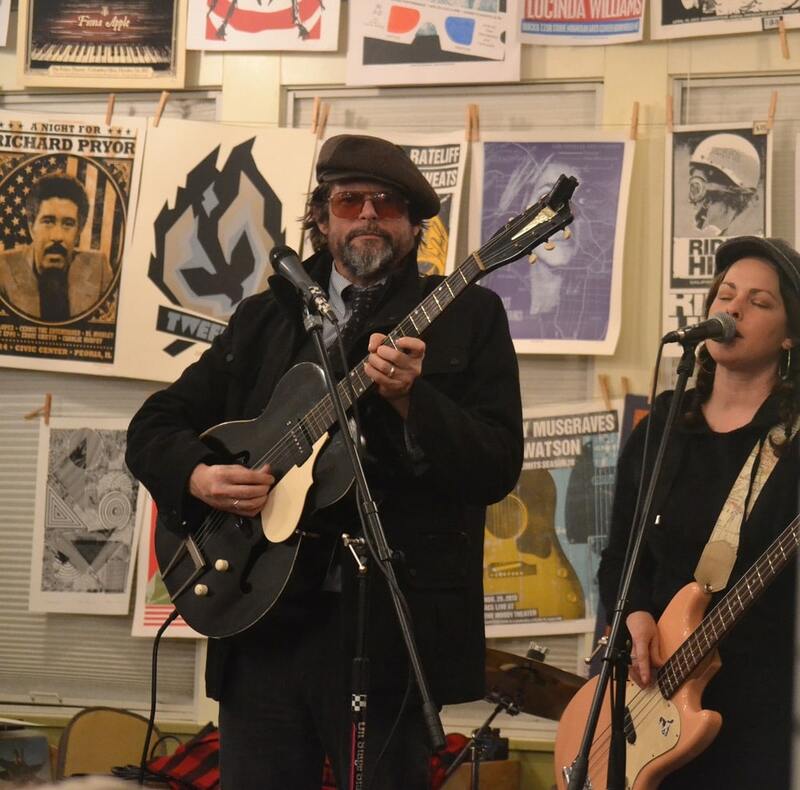 Carter attests that much of its success is thanks to the local music venues, restaurants, sponsors, and other supporters in the area. “You can’t do this kind of event without the support of the community, and we are grateful to have that,” he says. 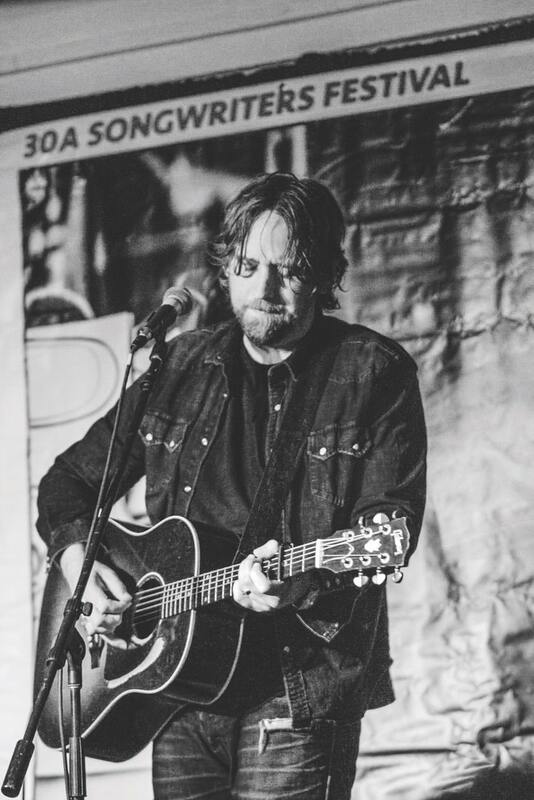 Be sure to mark your calendars to attend 30A Songwriters Festival 2020, which will take place January 17–20. Visit 30ASongwritersFestival.com to learn more or purchase tickets.